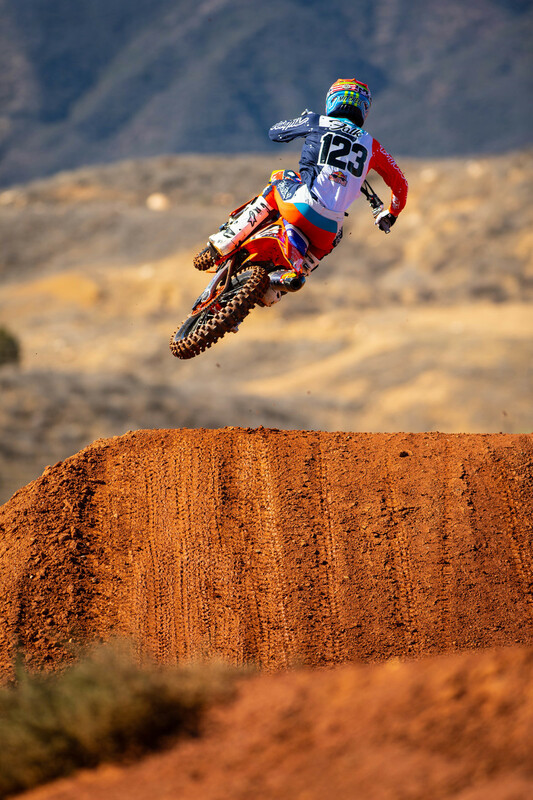 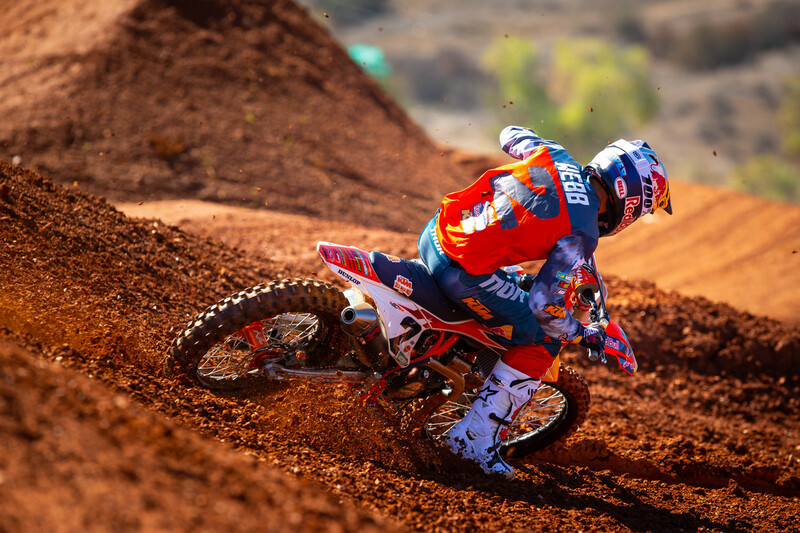 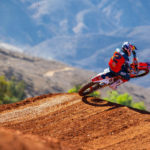 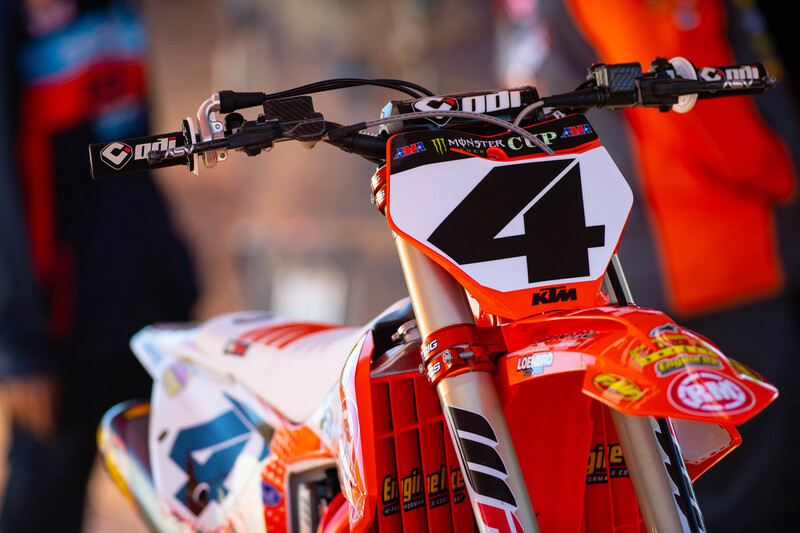 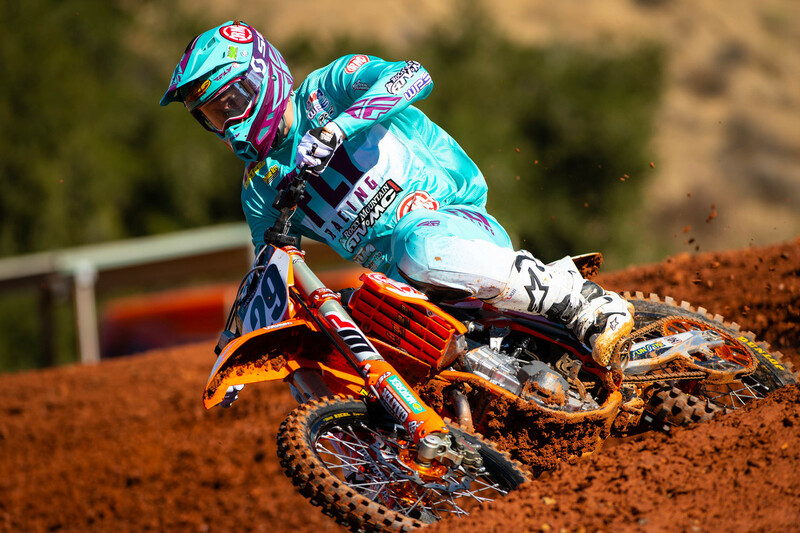 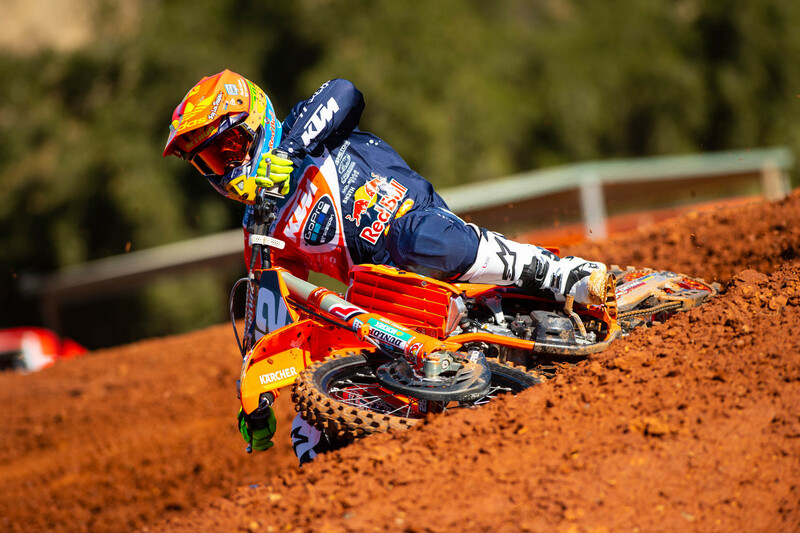 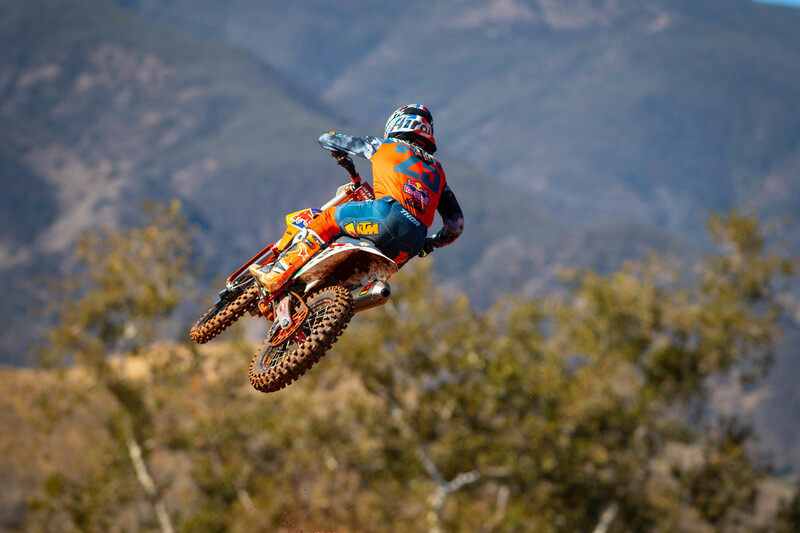 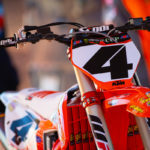 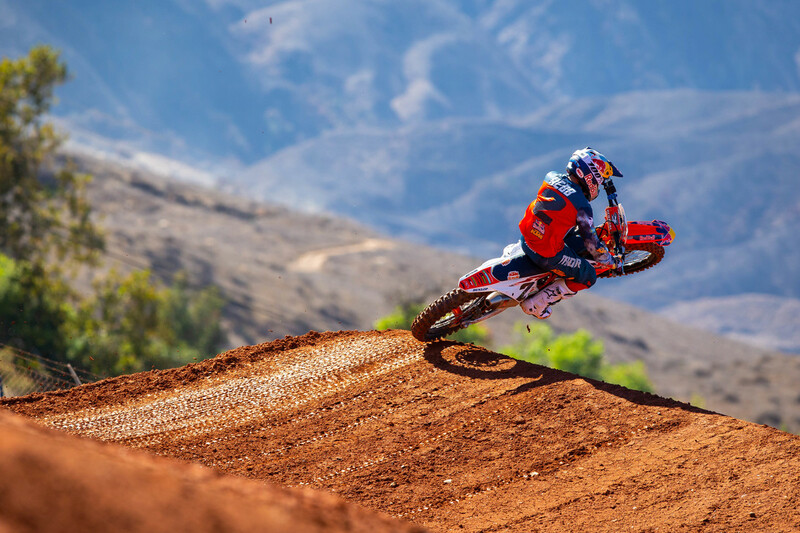 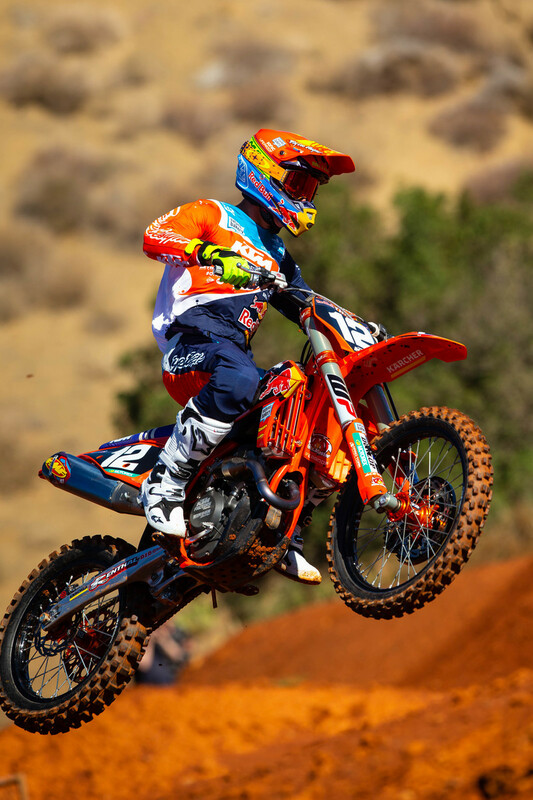 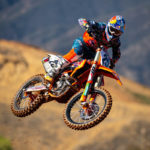 KTM USA is once again making a real push for Supercross and Motocross championships on the 450 and 250 in 2019. 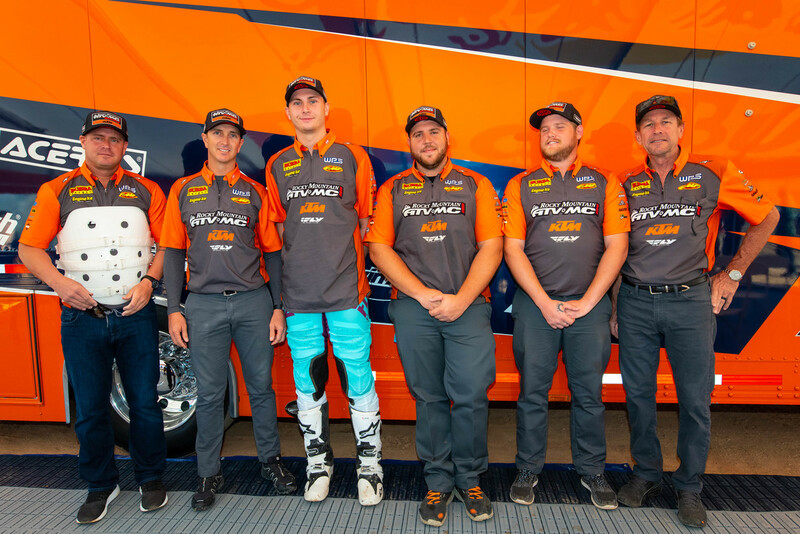 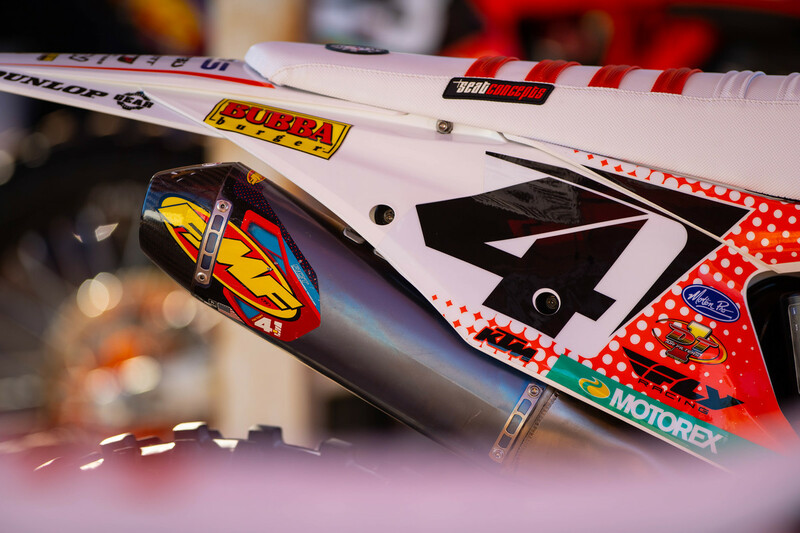 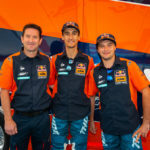 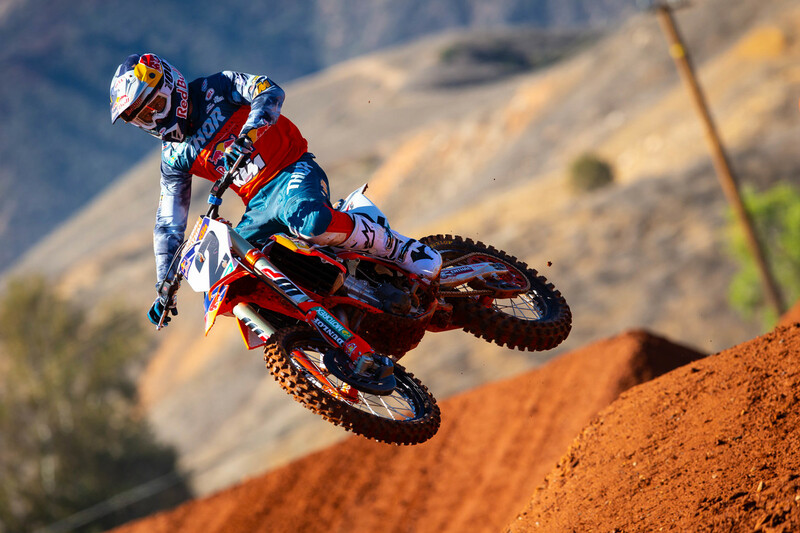 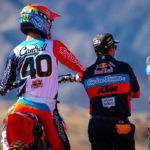 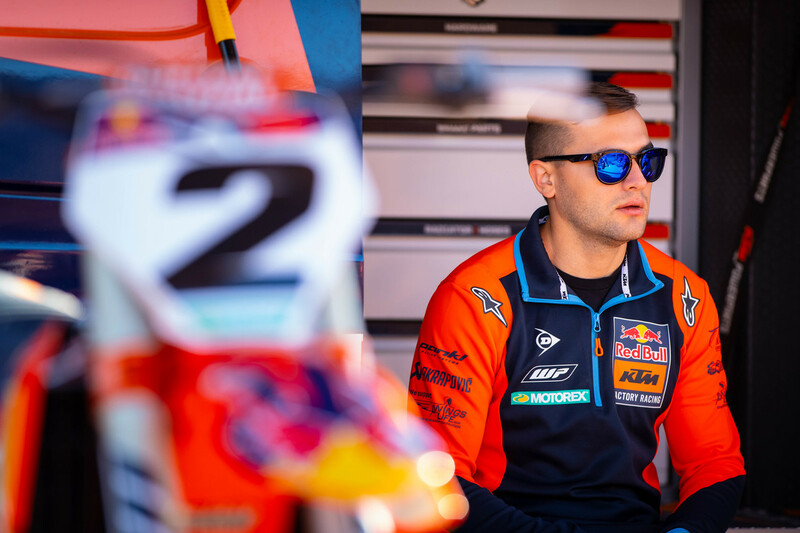 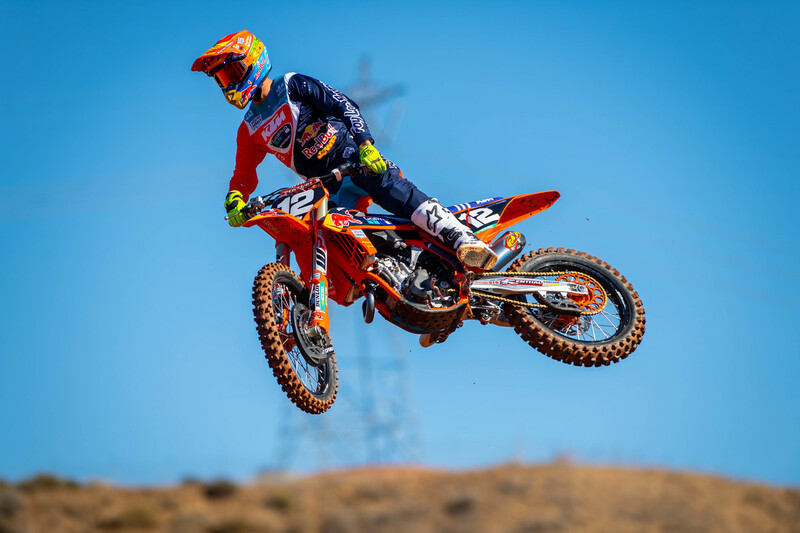 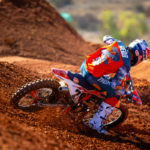 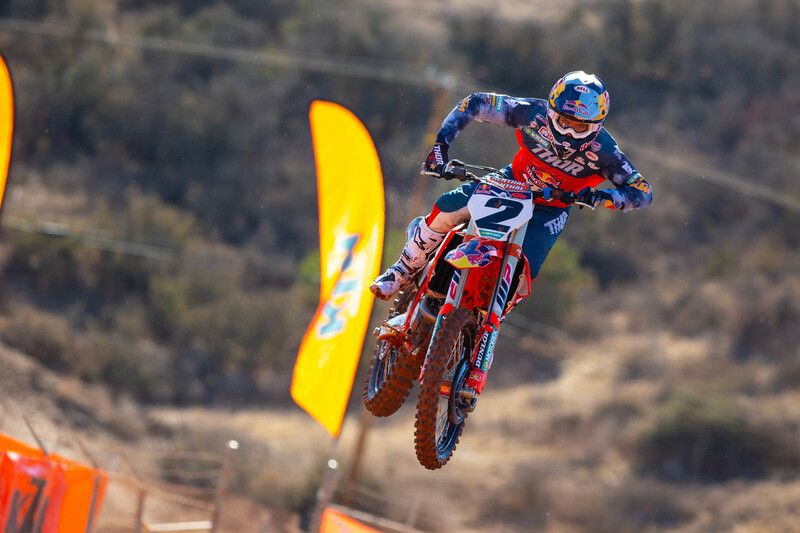 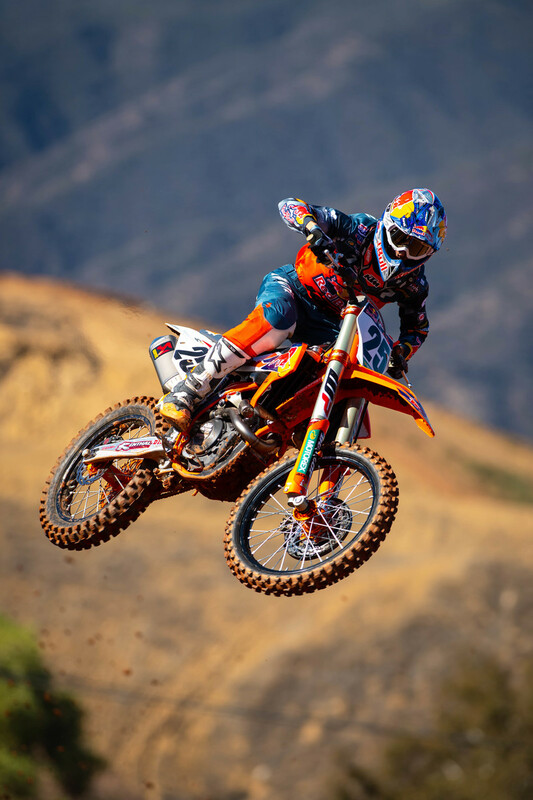 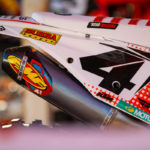 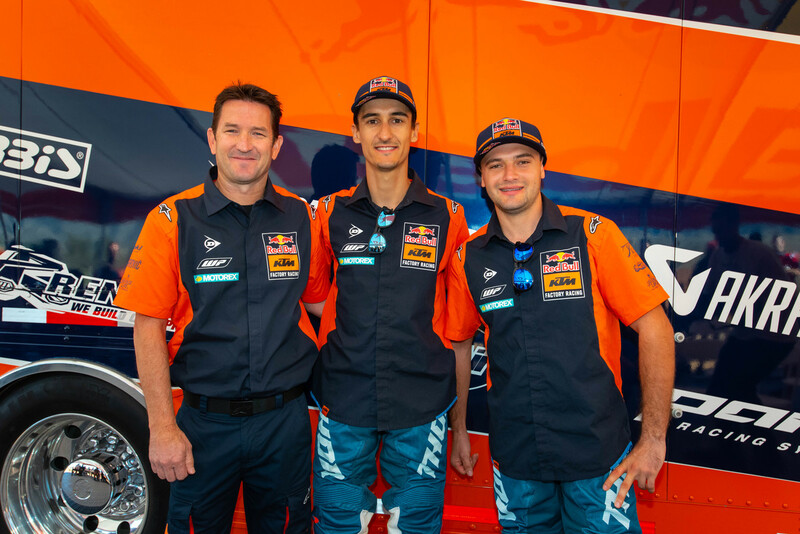 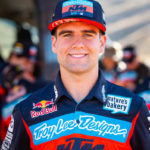 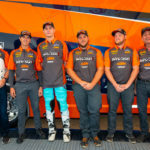 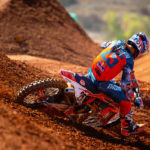 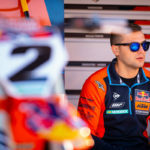 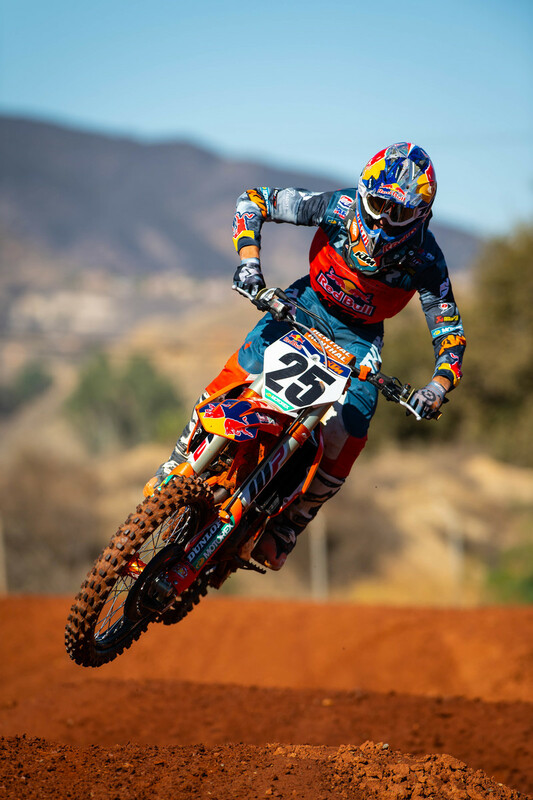 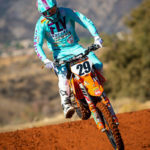 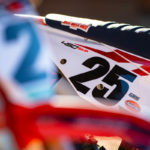 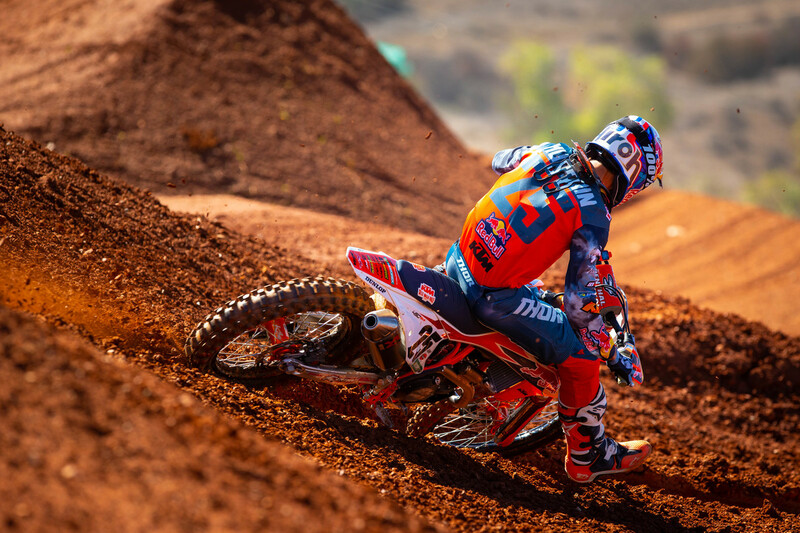 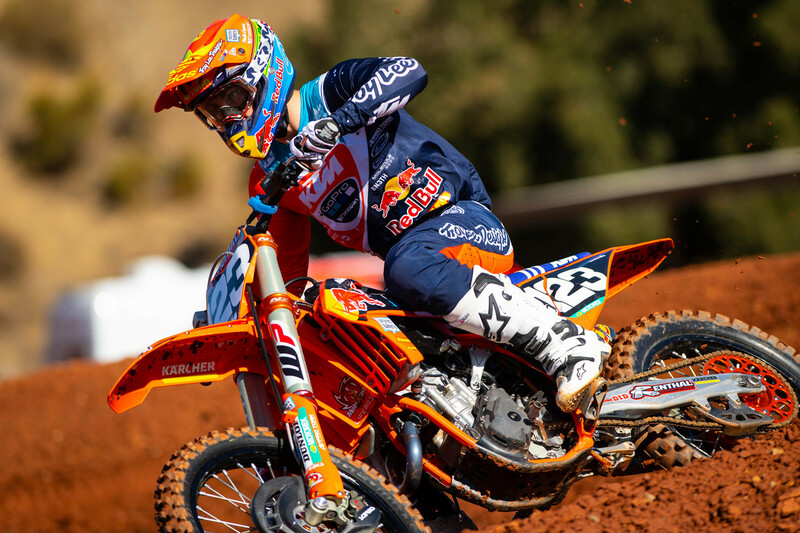 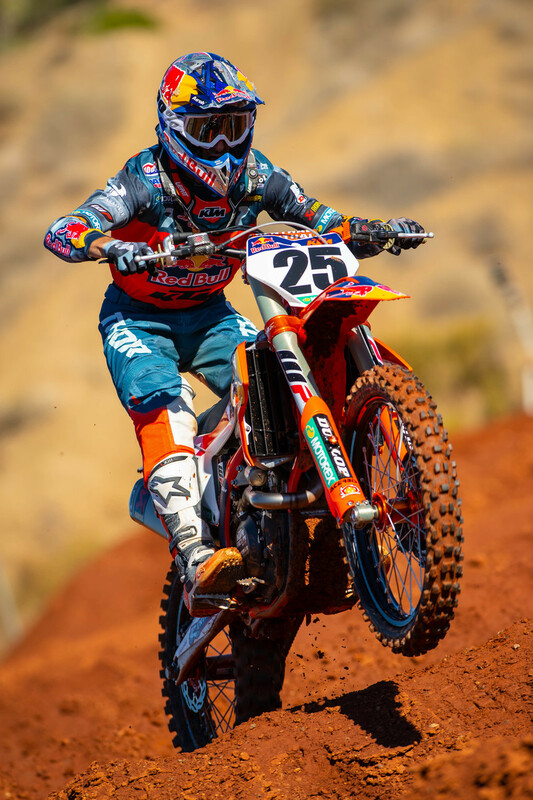 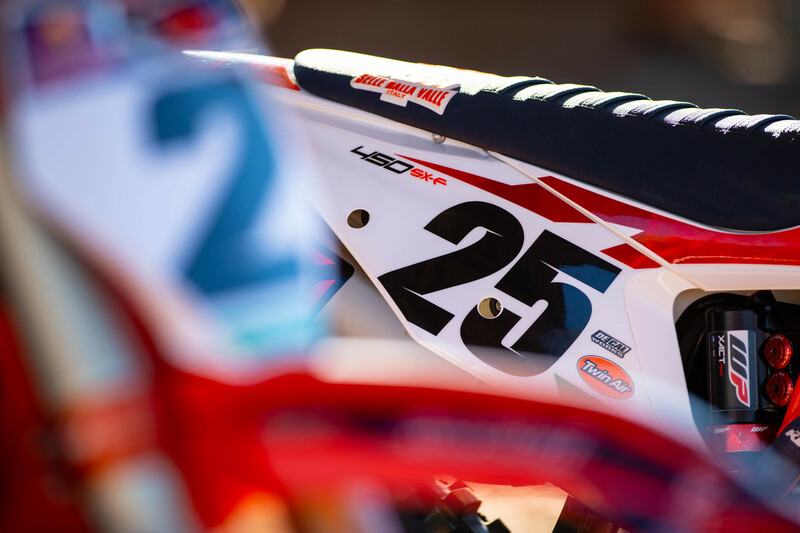 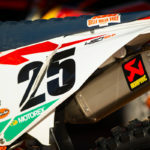 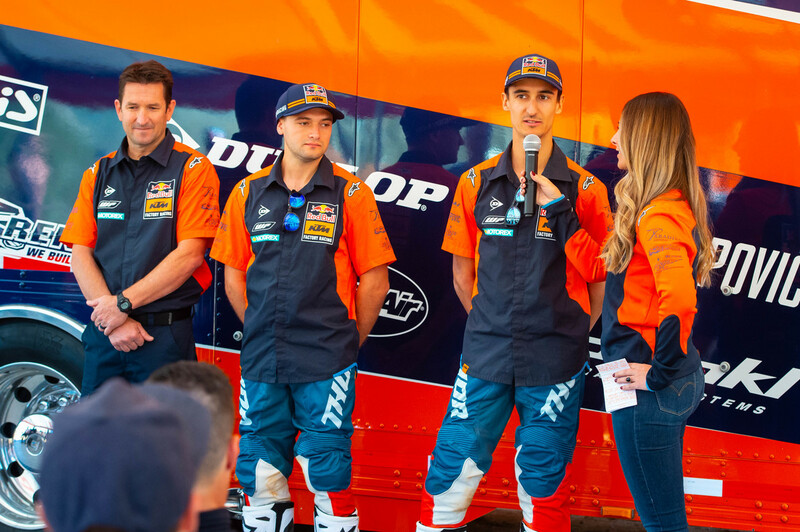 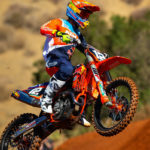 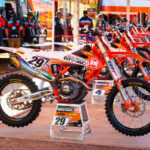 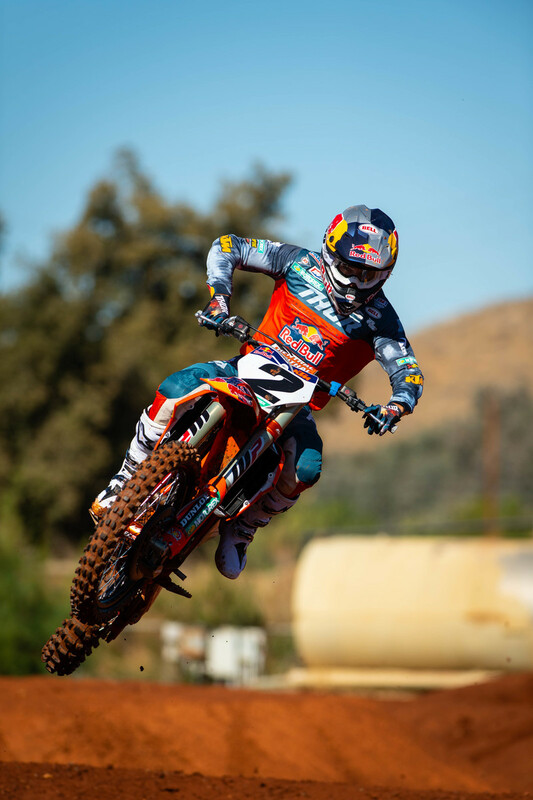 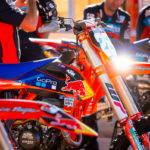 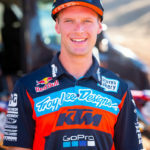 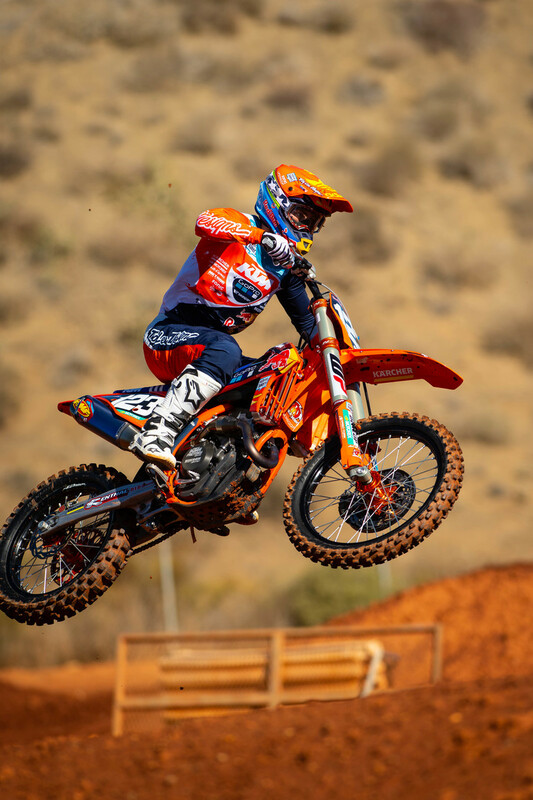 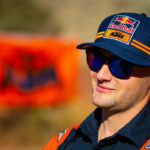 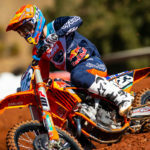 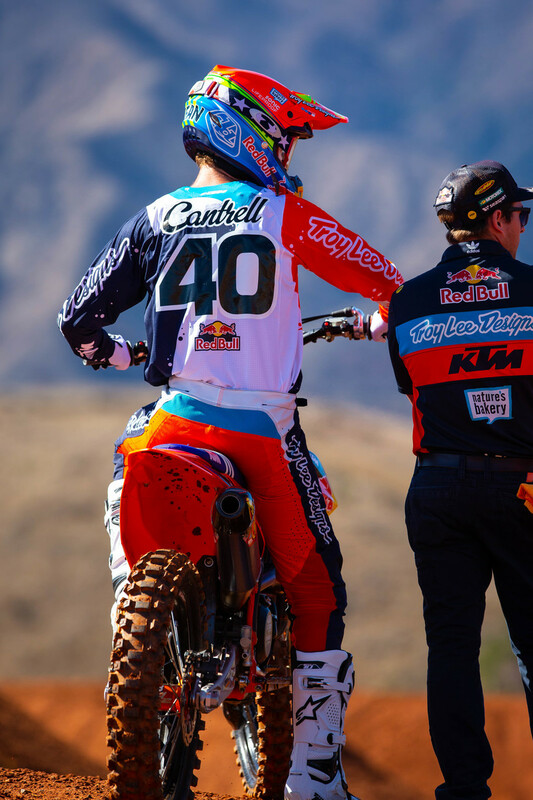 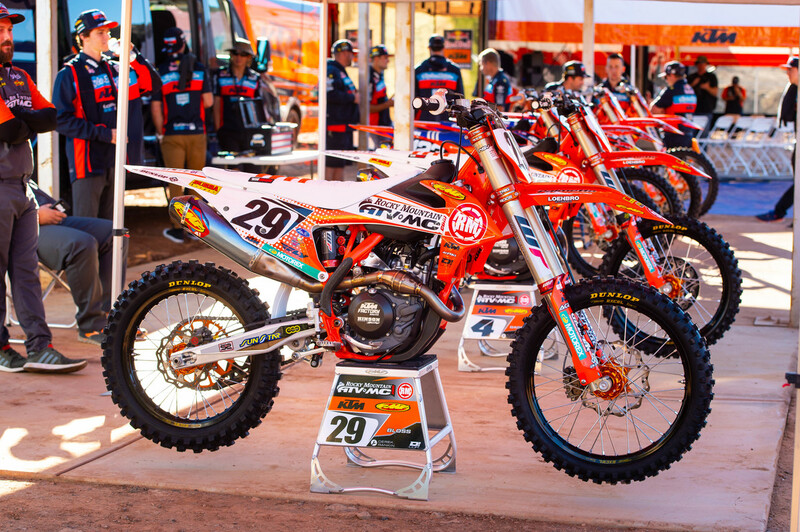 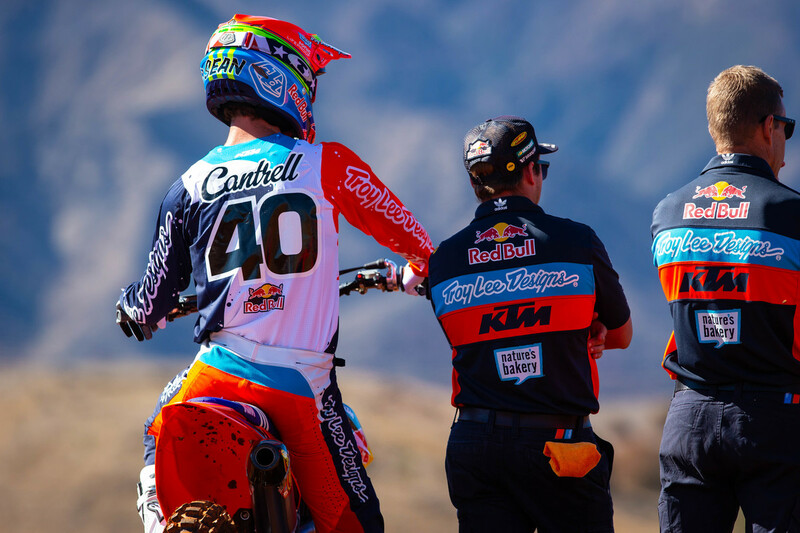 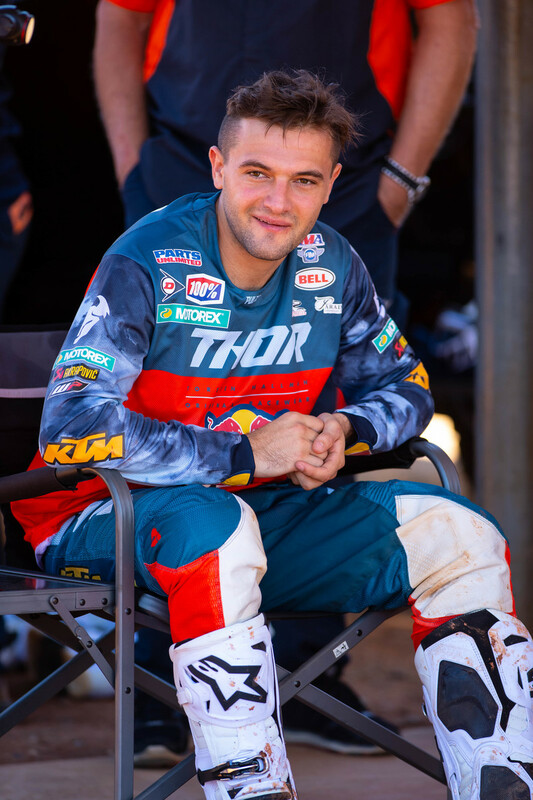 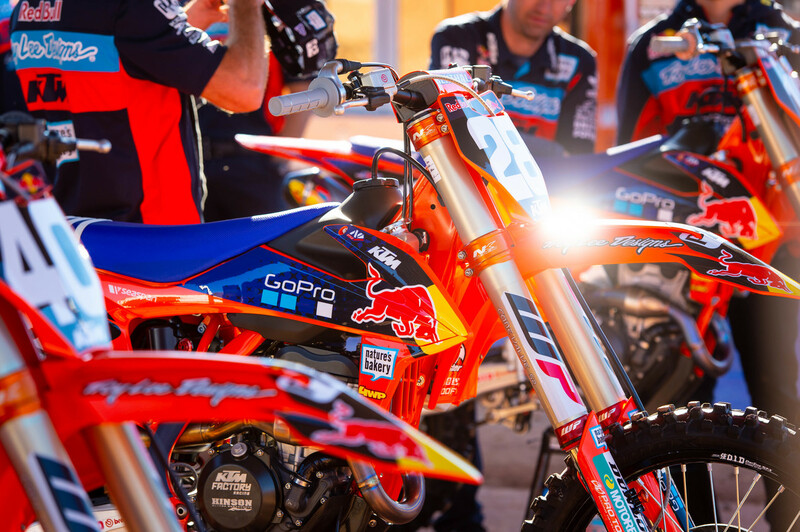 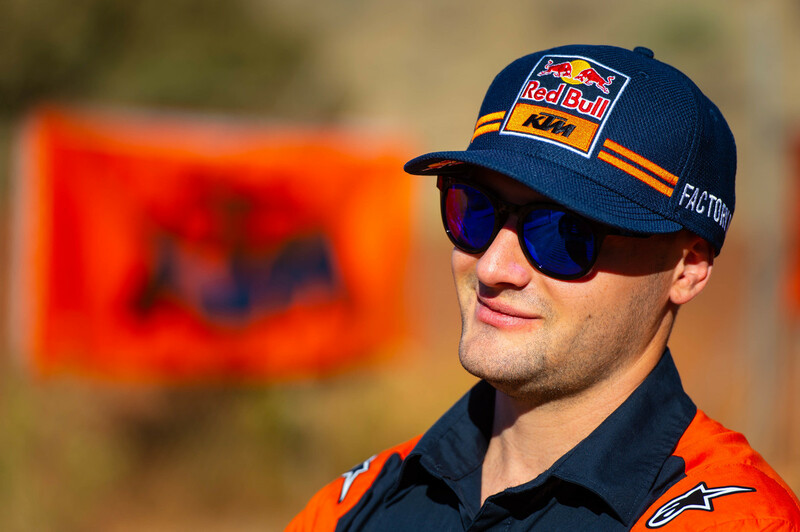 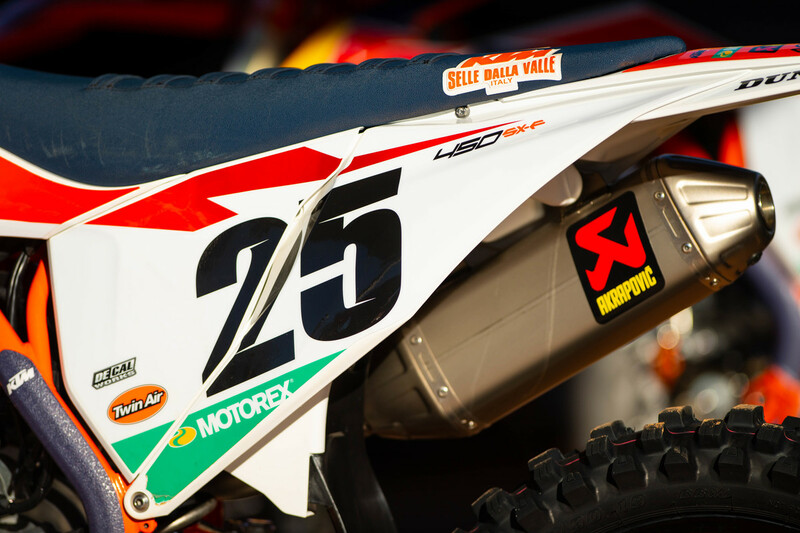 On factory 450’s they have the Red Bull / KTM squad with #25 Marvin Musquin and #2 Cooper Webb, and the Rocky Mountain ATV/MC / WPS / KTM team with #29 Benny Bloss and #4 Blake Baggett. 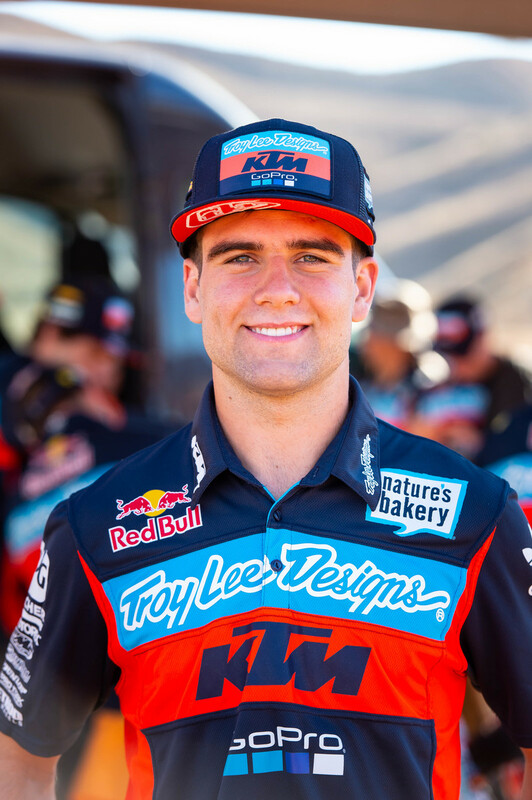 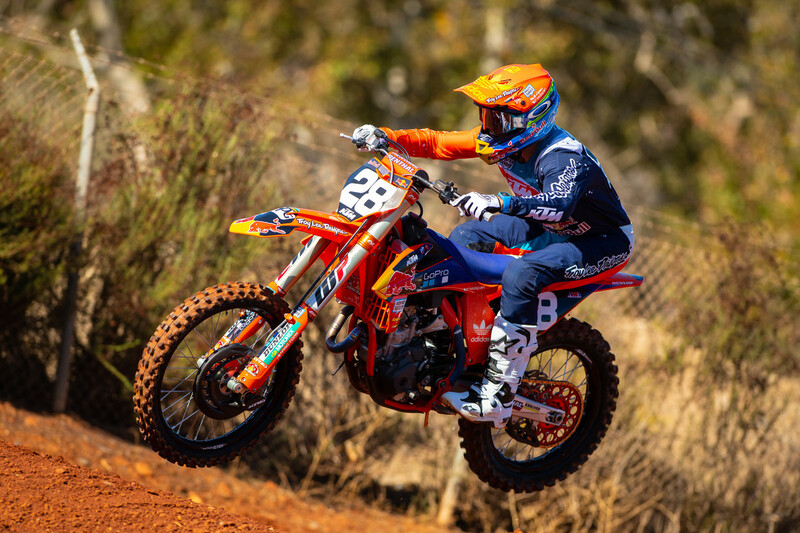 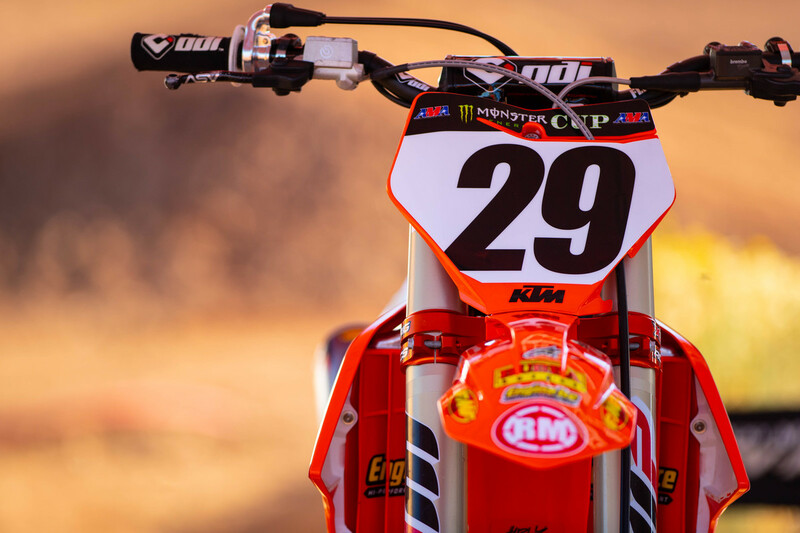 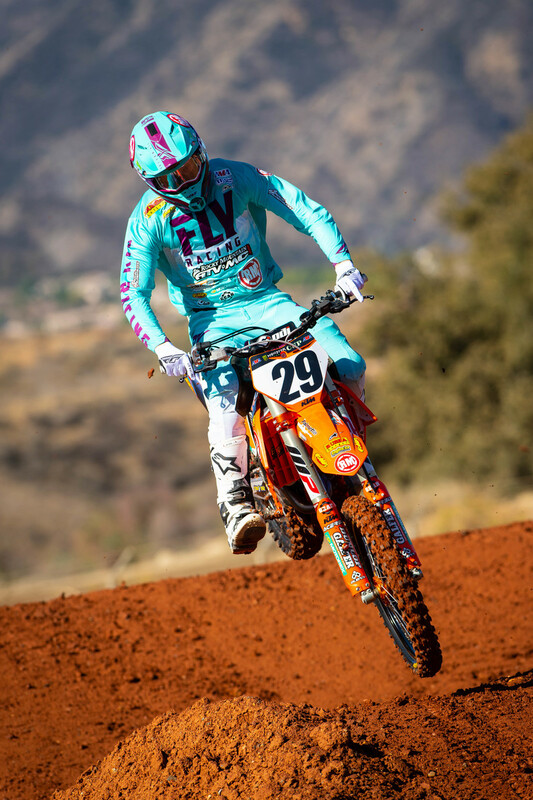 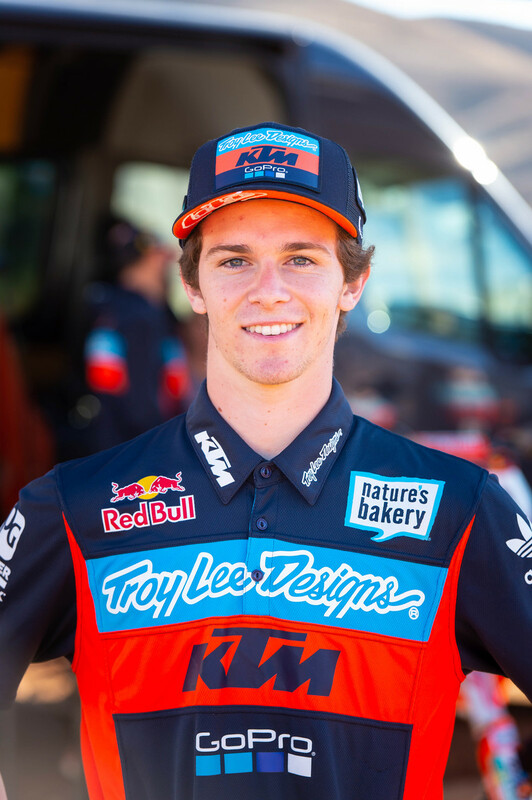 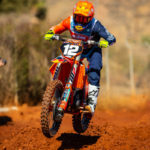 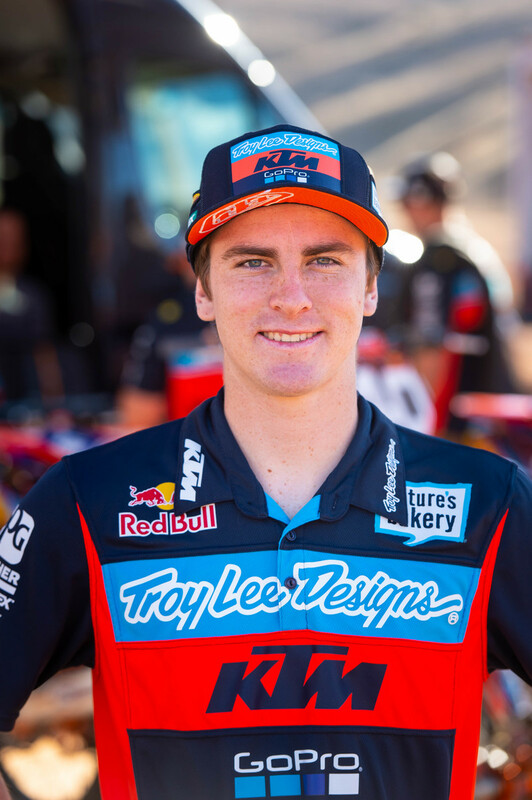 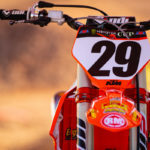 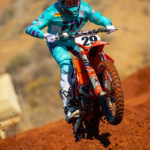 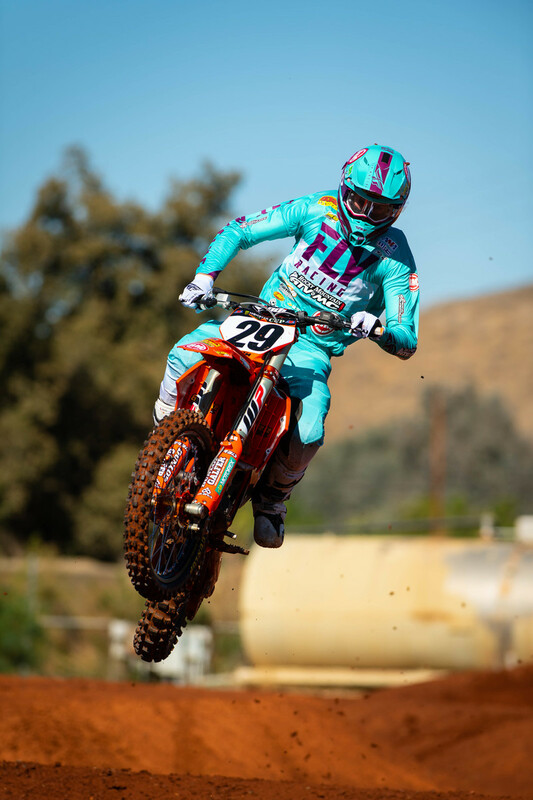 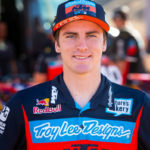 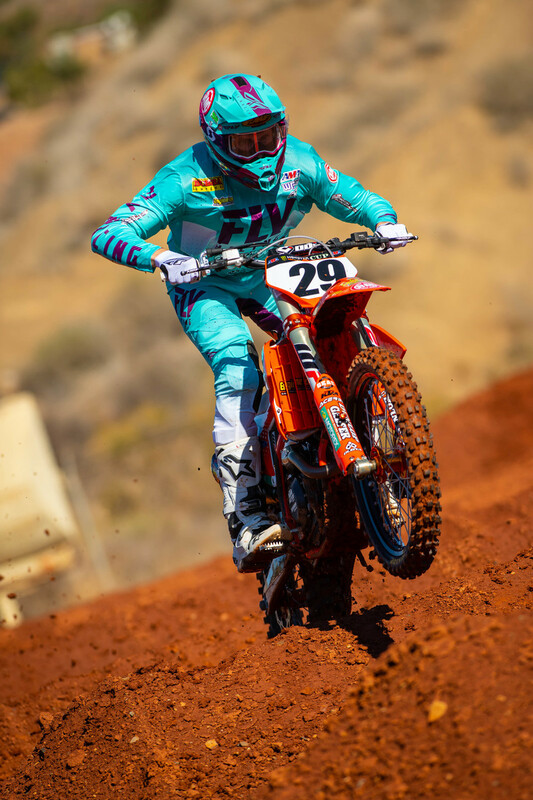 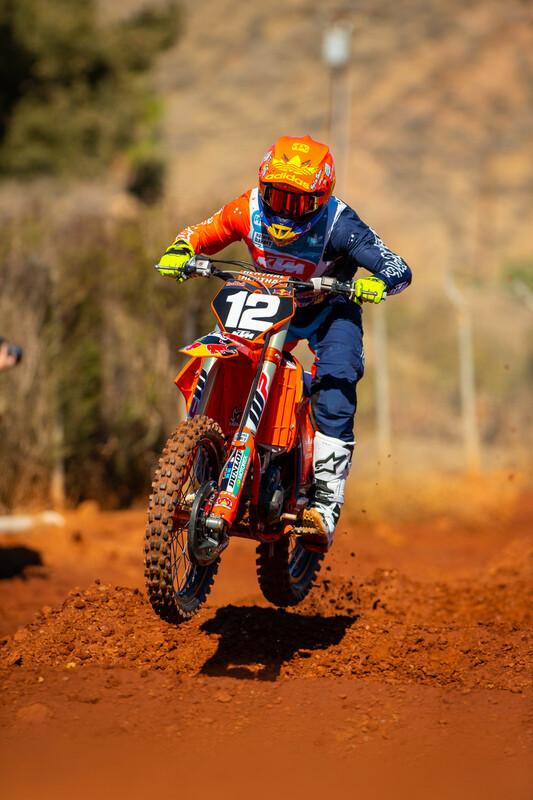 On the factory 250’s will be the Troy Lee Designs / KTM team of #12 Shane McElrath, #28 Jordon Smith, #40 Sean Cantrell and their 2019 rookie, #123 Mitchell Falk. 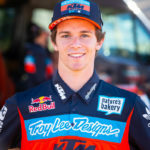 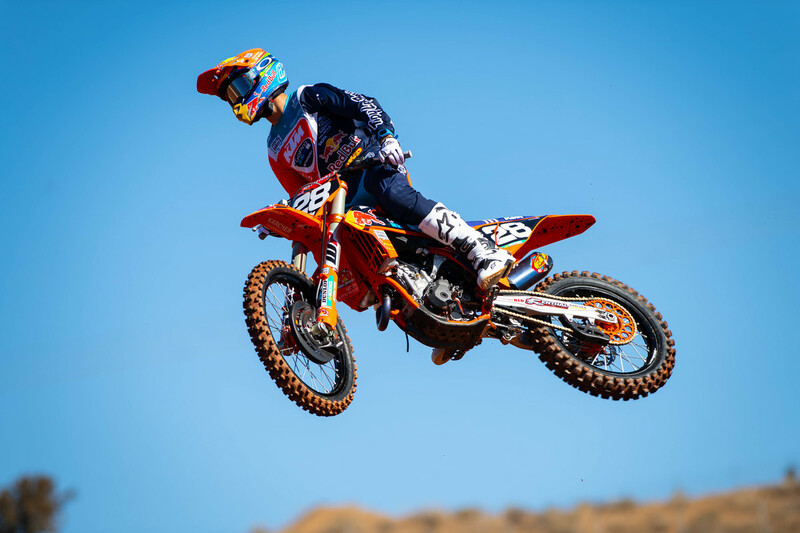 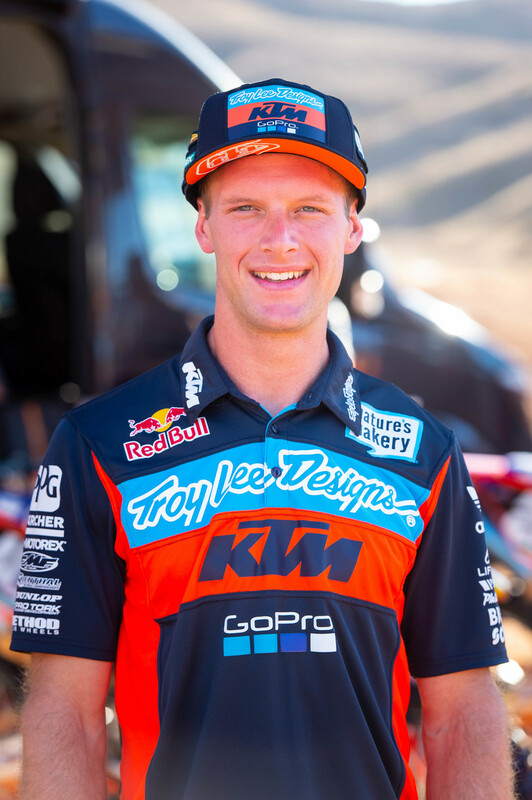 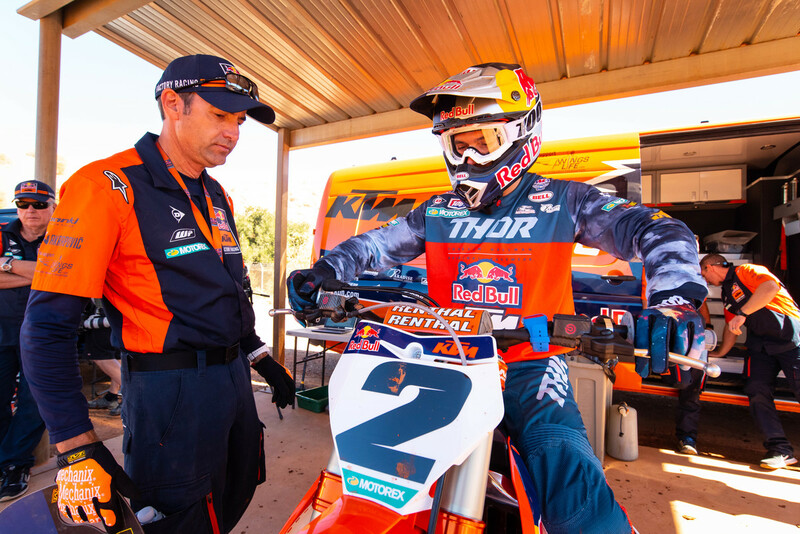 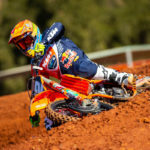 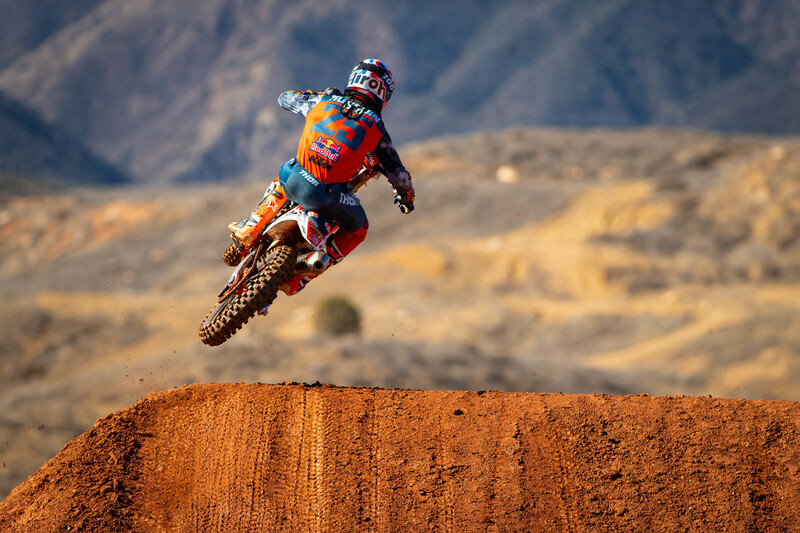 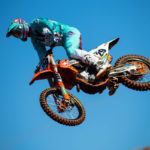 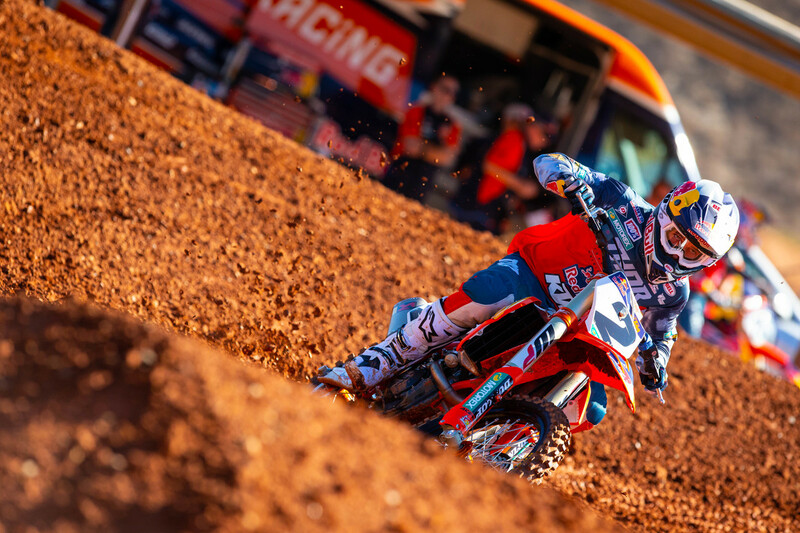 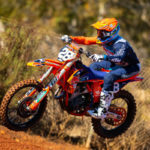 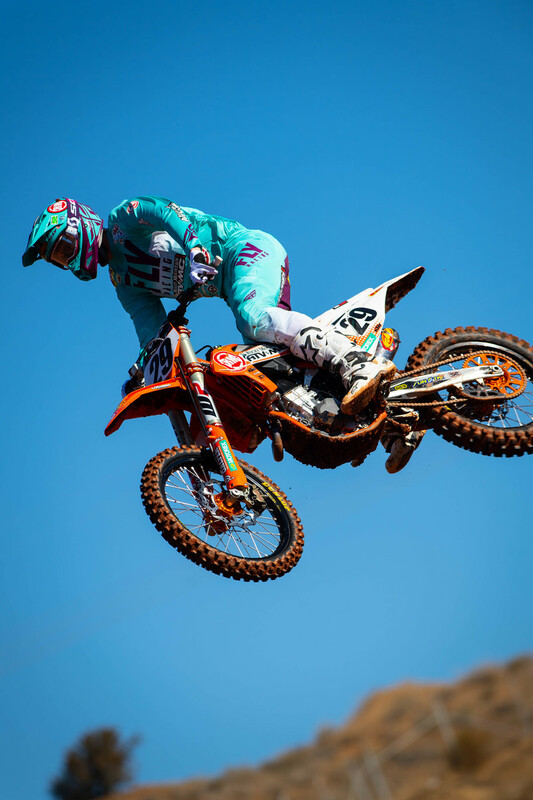 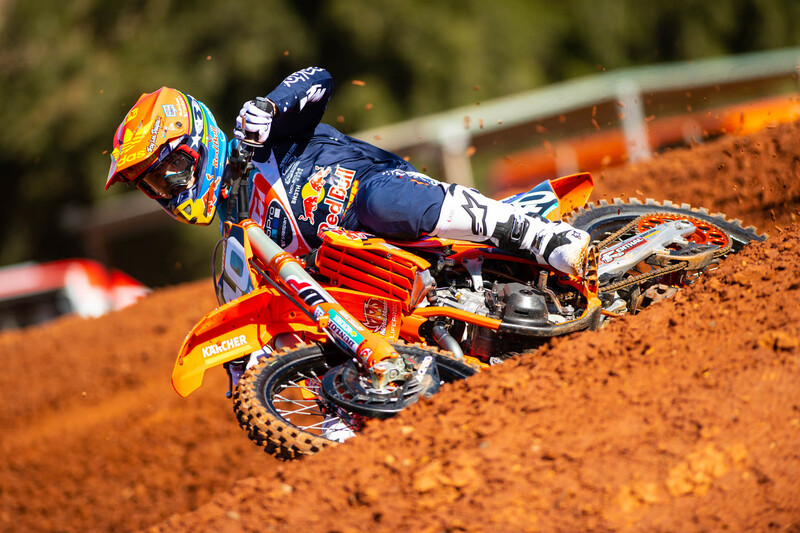 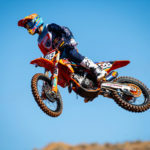 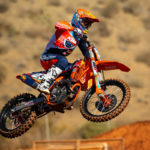 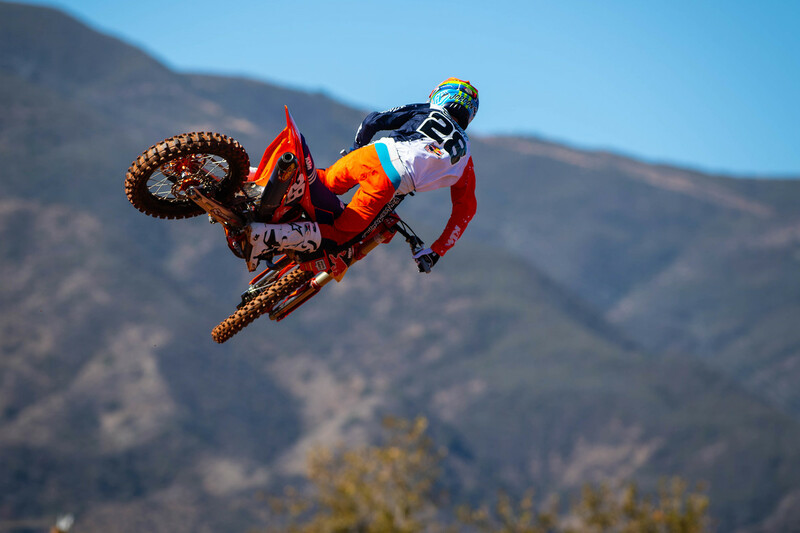 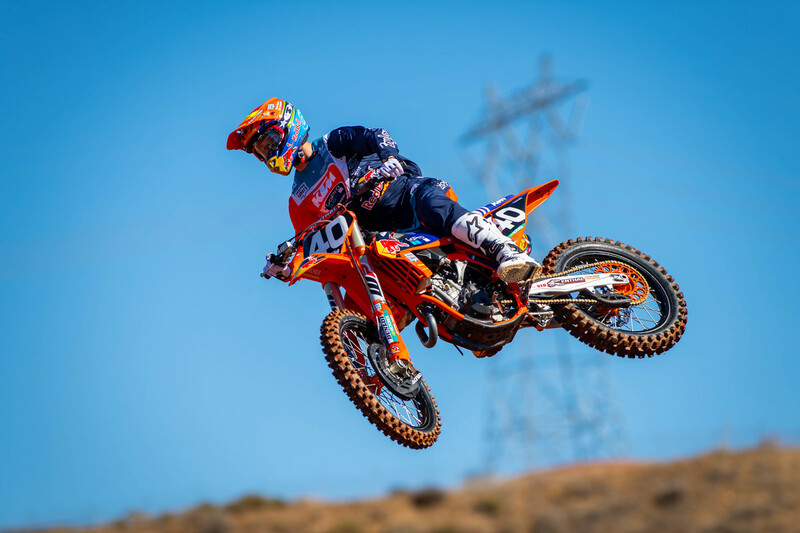 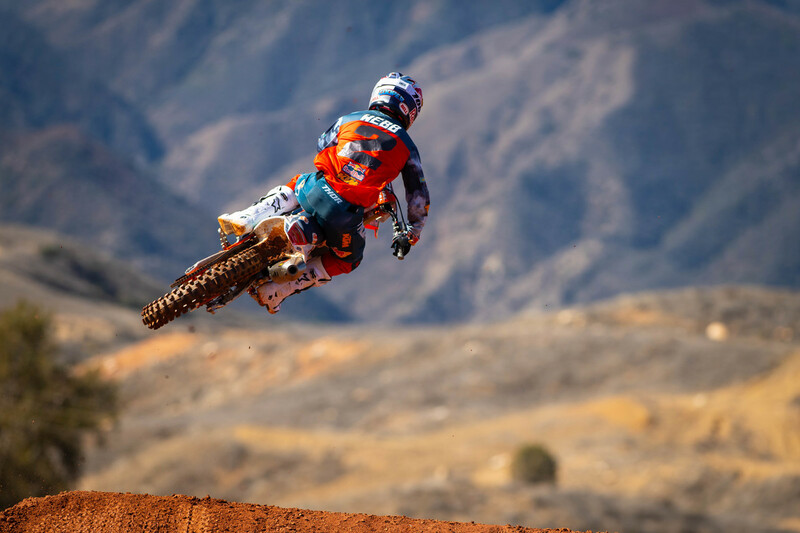 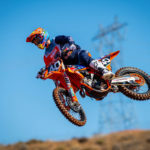 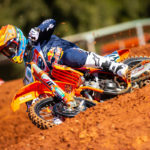 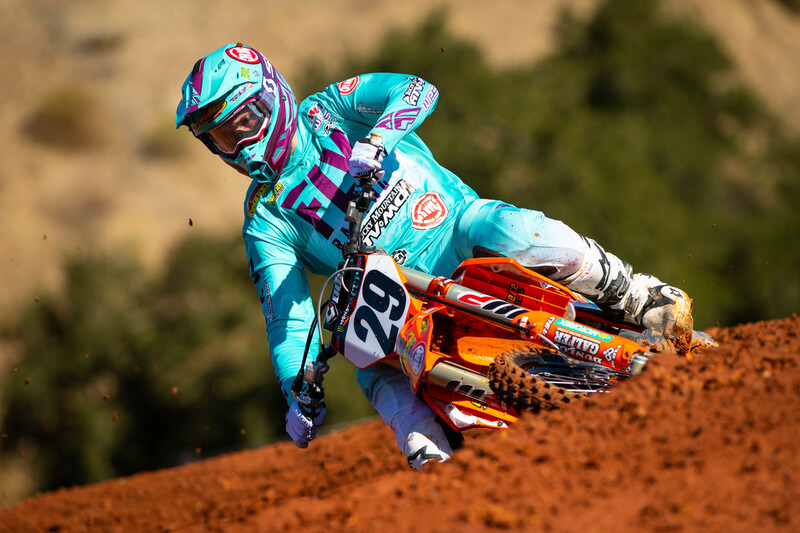 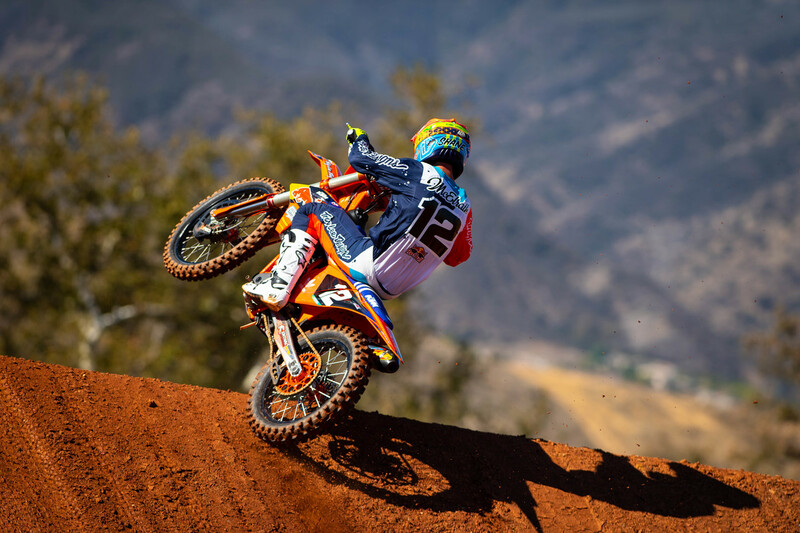 Check out KTM USA’s 2019 photo shoot featuring all their team riders except Blake Baggett&mdash;currently laid up sick back in Florida.